Watch the list of first time voters: Its their demand to focus on "real issues"
Young and restless, anxious and ambitious, first time voters in urban India are going into this election with a clear vision for the country’s future and say they expect political leaders to focus on “real issues” such as jobs, women’s safety and farmer distress. They may be disparate in their life goals and choices of career but are one in reflecting the angst of the young and their hopes for a better tomorrow, with many of them saying the country’s resources and energies must not be spent on things like monuments and statues. 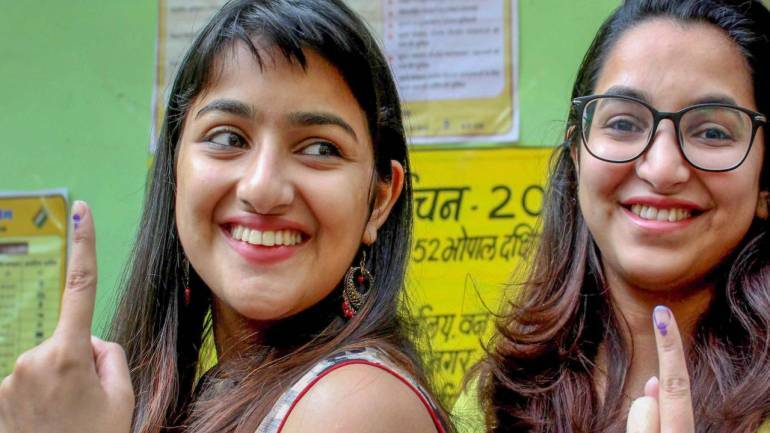 At the cusp of their careers, many youths, from Haryana to Karnataka, also express their apprehensions about expressing themselves freely in public or on social media and want future lawmakers to change the narrative. 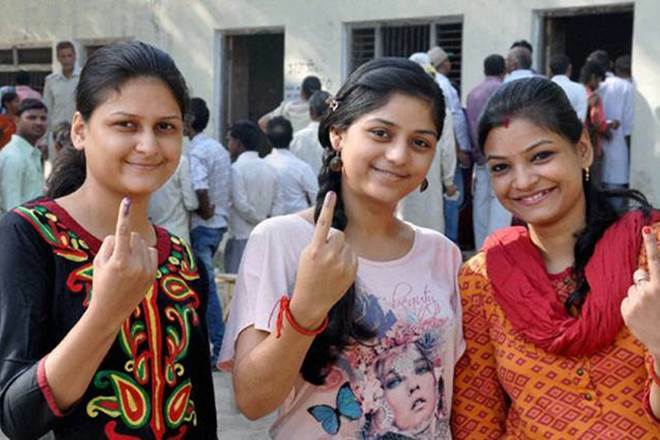 According to the Election Commission, 1.5 crore “young voters” in the 18-19 age group will exercise their franchise for the first time in the upcoming elections being held from April 11 to May 19. One debutant voter is 20-year-old Kanika, an English Honours student at Delhi University’s Miranda House. “As youth, we are all concerned about jobs. The political leaders and lawmakers we elect should work on improving the employment scenario.” “But, more than that, I am concerned about my freedom of speech and expression, especially at a time when hyper-nationalism and jingoism are running high … My mother tells me I should not write so freely on social media as it may hamper my job prospects,” she said. Kanika, who belongs to Haryana, is one of the tens of thousands of young middle class women who have stepped out of their homes to study. She lives in a paying guest facility in DU’s North Campus and alleges that safety of women is an issue that no political party has really addressed. “As a woman, I still feel afraid to venture out,” she said. Hundreds of kilometres away, Madhumitha Priyadarshini, pursuing a bachelor’s course at the Dayananda Sagar College of Architecture in Bengaluru, has similar concerns and considers women’s safety and farmer distress priority issues. “Every vote is valuable. I know the significance of elections. When I cast my vote, the farmers’ issue will be the main deciding factor for me for electing the MP from my region,” said the student who belongs to Coimbatore in Tamil Nadu.Madhumitha said cases of trolling and backlashes have made her hesitant about expressing her opinions on public issues on social media. “I am always half-afraid … fearful at the thought that there might be repercussions.” Many of these first-timers dream about making it big in life and hope the political leaders they vote for will focus on “real issues” not “unreal” ones. “As a youth, I feel the Statue of Unity was not needed at all, given the poverty in the country and the joblessness. That same Rs 3,000 crore could have been used for other projects that would have benefited the youth and the country,” said Utkarsh Choubey, referring to the 182-metre statue of Sardar Vallabhbhai Patel in Gujarat. The Patna boy who is studying computer science at the RV College of Engineering in Bengaluru said many youngsters like him are “confused”. “We don’t feel inspired by any particular party. All parties have their own issues,” he said. Many other students echoed his sentiment about “monumental expenditures on monumental statues”.